Living with a health condition can feel like you have lost control of your path and that your story is out of your hands. You don’t get to choose whether you have a health condition or not, but you do get to choose how you show up in your life and how you move forward. Your story belongs to you. You want to feel confident, resilient, and have direction and meaning no matter what life serves up. Hello, I’m Karen. 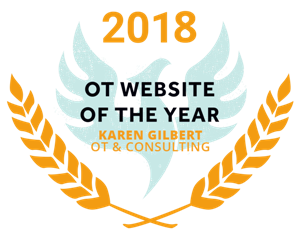 I help people juggling a busy life and an invisible health condition develop new strategies and habits for living life with greater ease. 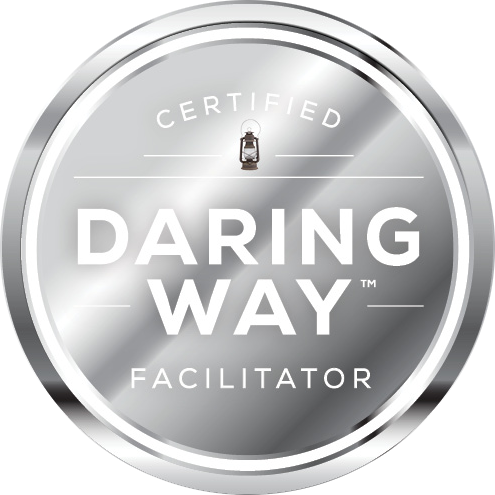 I am an occupational therapist and Certified Daring Way™ Facilitator. I help put your story back in your hands. 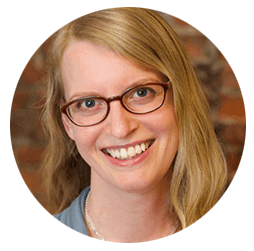 Practical strategies to help you get unstuck and live life fully. Personalized recommendations for a better night’s sleep. Solutions to minimize the impact of age-related changes on productivity and work satisfaction. Based on the research of Brené Brown, join me for Wholehearted Living with a Health Condition: Cultivating Your Resilient Self.